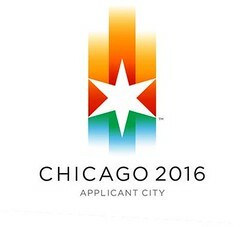 ...for use by anybody who, like me, does NOT want to see another star added to the Chicago flag if Chicago gets the 2016 Olympics. Fort Dearborn, a true Chicago landmark without which our city might never have happened. The Great Chicago Fire of 1871, one of the most significant things ever to happen to our city. World's Columbian Exposition of 1893, whose White City inspired visitor Katharine Lee Bates to write about "alabaster cities" in her poem "America the Beautiful" and whose legacy include the housing of several of Chicago's great museums. The Century of Progress Exposition (1933-1934), a year-long celebration of Chicago's centennial. The big four events were things that benefited, celebrated or – in the case of The Fire – devasted Chicago as a community. An Olympics event doesn't even come close in significance to the least of these. These were big, once-in-a-lifetime things. Compare that to the Olympics which somebody, somewhere, hosts every other year. ...that they've been thinking about this fifth star idea all along. 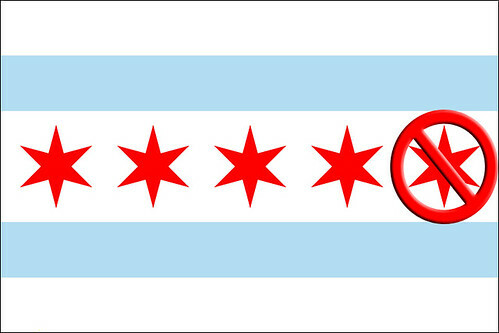 If Chicago gets the Olympics then sure as night follows sunset we'll be stuck with this thing on our flag. No Chicago Olympics. 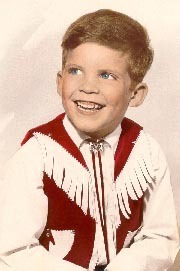 And definitely, definitely no fifth star for such a paltry event. hi bro, with the big Os pitching, i bet we get it (star and all). Yeah, I'm afraid you'll be right. You know, when a baseball player retires he has to wait five years before he's eligible for nomination in the National Baseball Hall of Fame. 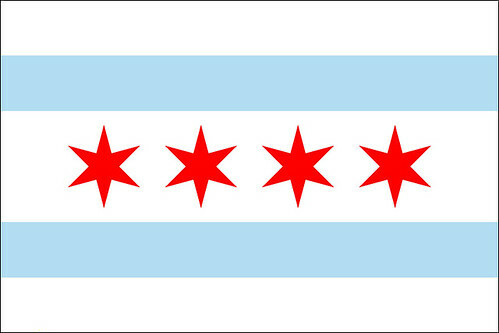 We should have a similar standard for stars on the Chicago flag. Let's see if people still want to put an Olympics star on the flag in 2021.